Do You Know How to Use the Right Tools? 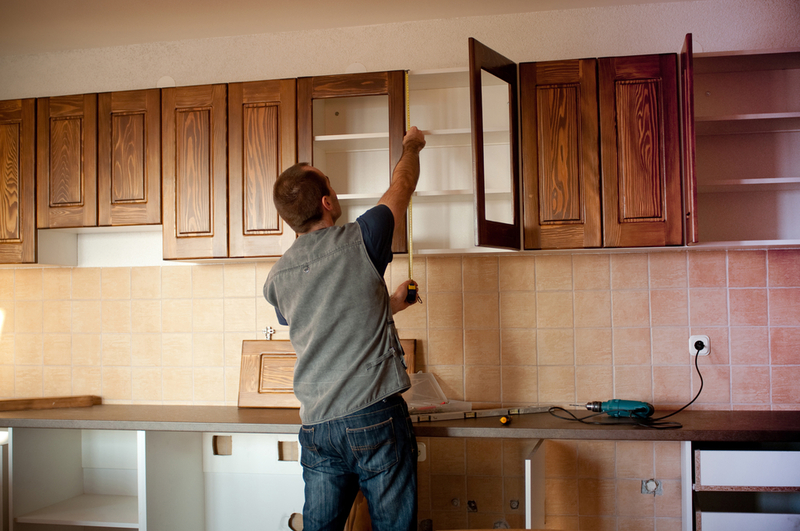 Many residential remodeling projects require the use of power tools, such as saws and drills. Using this equipment without the right knowledge or experience could lead to shoddy workmanship or personal injury. You may also waste money by renting the incorrect equipment. To prevent these issues, you may be better off hiring a professional rather than attempting to learn about these tools on the fly. You should also reflect on whether you have the necessary amount of time to commit to this project. Home remodeling can take many hours of labor, especially when a significant amount of construction is involved in the design. Many people who work long hours or have family won’t have the time to invest in their project. Unless you have an unlimited amount of time at your fingertips, you may want to ask professionals for some assistance. Does the Project Involve Extensive Electrical or Plumbing Work? Finally, think about the nature of your project. Updating wiring, moving light fixtures, or changing the plumbing system will require extensive expertise. Amateur work in these areas can lead to lasting damage or dangerous situations, so this should always be left to the experts. If you’re interested in a home remodeling project but aren’t sure you can commit to it yourself, reach out to our team at EdgeWork Design Build. Based in Minneapolis, MN, we offer more than 40 years of experience in providing comprehensive services to the community. We’ll take the time to analyze your needs, consider your design preferences, and provide honest advice. To get started with a free consultation, call us at (952) 401-3900. You can also like us on Facebook for the latest updates.